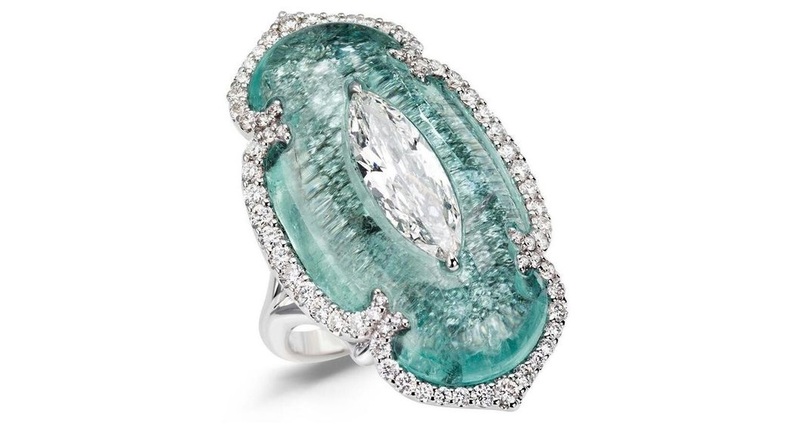 Art of Inlay – marquise-cut diamond and Paraiba tourmaline ring. 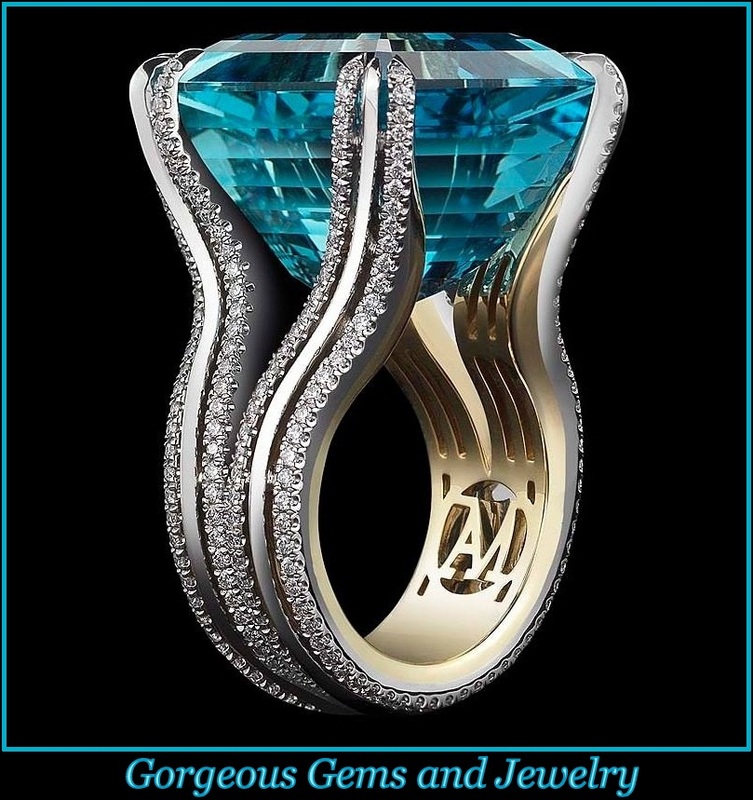 The two main stones in this one-of-a-kind ring have been mounted using the Art of Inlay technique that seamlessly sets one stone inside another. Inlaid gemstones are a beautiful alternative to stones that are set using traditional mounting techniques. Gorgeous Inlaid gemstone jewelry available here.